With in-office whitening your teeth can become up to eight shades brighter after just one treatment! Take-home whitening treatments, with custom-made trays fitted by your Q1 Dental dentist, provide similar results although the effects take longer to see. With either treatment, you will see an improvement that will really make you smile. 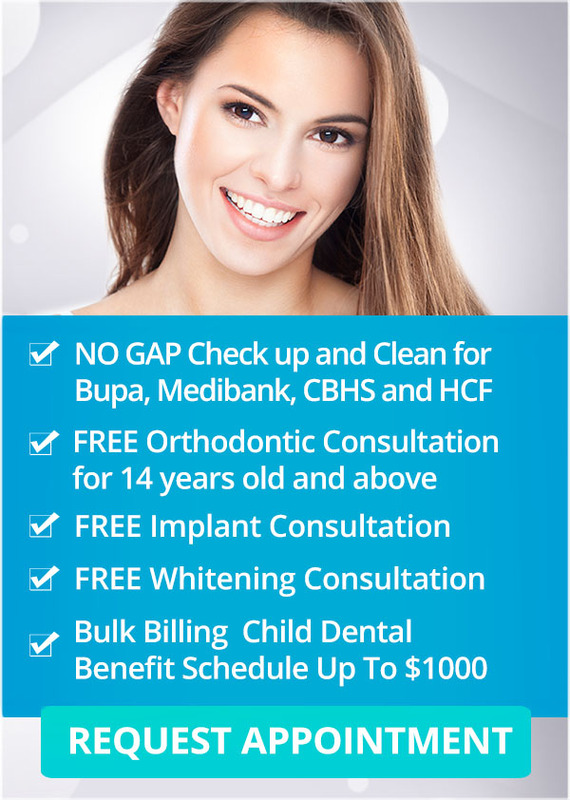 Teeth whitening with Q1 Dental is not the same as over-the-counter products or services offered in shopping malls. Those treatments can work, but they can also damage your dental health. In our offices we will give you a complete checkup first, to make sure that tooth discoloration isn’t due to any underlying dental problem. Once treatment begins, your progress is professionally supervised to ensure that you get the bright, light smile you want, with perfect safety. Use disclosing tablets every now and then to see whether any plaque remains on the teeth after brushing. Eat good foods, limit sugary snacks, and avoid foods that stick to teeth. If you follow this advice, your teeth have a better chance to stay attractive and healthy! At Q1 Dental our training and experience can help you on Valentine’s Day and beyond!